The Comfort Inn® Laval Montreal is located along HWY 15N and only 22km away from Montreal Pierre Trudeau Intl Airport (YUL). Downtown Montreal is easily accessible in 30 minutes, via the Montreal subway system. Metro station Montmorency is only 2km away from the hotel. Amongst the many attractions you will find in Laval, you will not want to miss The Maeva indoor surfing site and SkyVenture. You love shopping? Laval is the place to be. Le Carrefour Laval and Centre Laval are both located less then 5 minutes driving distance from the hotel. The Comfort Inn Laval Montreal hotel caters toward business travelers by offering modern conveniences like free WiFi, access to fax and copy services, and a boardroom style meeting room for hosting business events and functions. If you are looking for excellent accommodations, a convenient location and friendly service in the Laval area, you've come to the right place. 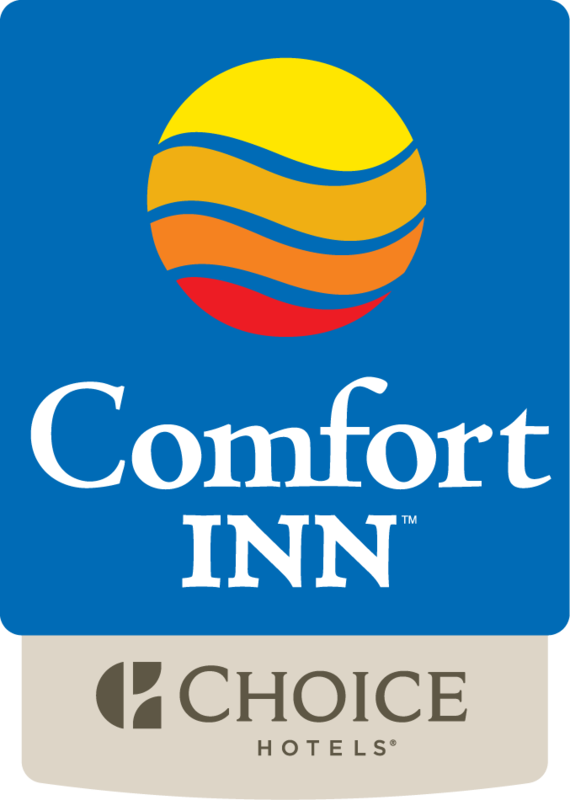 At the Comfort Inn hotel, we pull out all the stops to provide a truly enjoyable experience at a reasonable cost.